Must See, Great Condition! 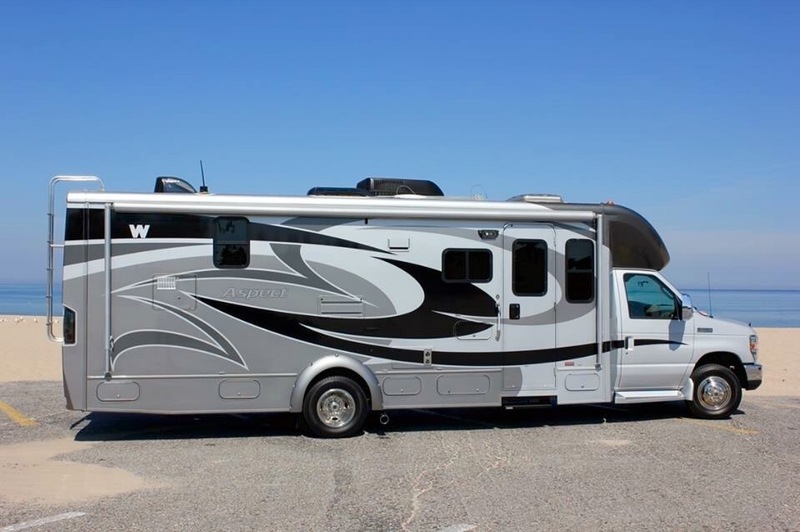 Full body paint, 4 coats of clear coat from factory, skylight, platinum package, all leather interior, outdoor entertainment center, outdoor shower....and much more. New Michelin tires, KYB shocks, Hellwig sway bars, Firestone rear airbag suspension.